Maybelline quad in "Time for Wine" (notice that the flesh tone eyeshadow says "LID"). I used the top purple all over my lid (originally meant for the crease); bottom brownish purple for the outer "v" and under the lower lash line (meant for the outer corner); flesh tone color to blend out the crease (meant for the lid); and the iridescent pink for the inner corner (meant for the brow bone). I love this quad because the eyeshadows are very pigmented and the colors are rich and flattering. YES, Gina had a wardrobe change haha... In the pix above, we were attending our friend's baby shower after which we were to go to another friend's bday pool party at a hotel. My wardrobe change was quick and simple: coat checking my MJ cardigan to exposing my golden-beige bathing suit underneath--voila! this is such a great look for fall! love it! you are so pretty any look really looks great on you .! thanks for sharing great post hun! Wow, you are so sexyyyy...!!!! This look is great, it's like daytime smokey :) My favourite kind of look! Your white jacket is sooo cute! All I ever say is how beautiful you look in each and every post, but it's true. You are beautiful. you look sa hawt and really beautiful!! 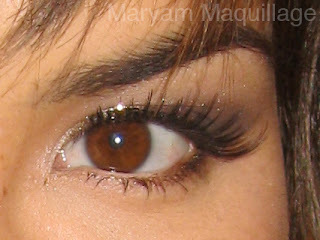 love this eye makeup on you hun! you look beautiful in all your post.. i admire you so much! what lashes are you using? i like them! Such a pretty look done by a pretty gal like you! 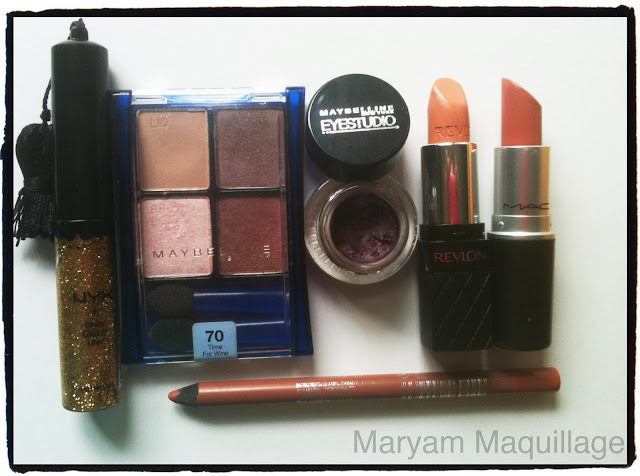 I love your maquillage =D I love the colors in the maybelline quad! Those are the shades that I usually stick to! ahhhhhhh ma belle! Love you thanks for adding me to the ze blogg!!!!! I love it girl! You are so beautiful! you look gorgeous!! and your friend with the muscles looks nice too haha. Love the makeup.. you have such a pretty face! Gorgeous look! I am a huge Maybelline fan! I think they're really under-rated, they have some fabulous stuff for great prices!